SEO stands for search engine optimization, and if you are a small business owner than it is the lifeline you need to get your business going. 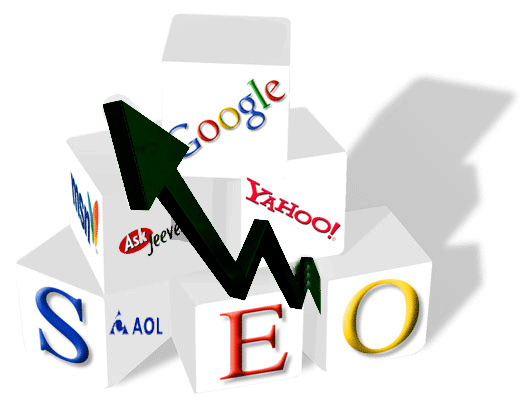 If you effectively use search engine optimization, you will see your ranking begin to climb, and your wallet began to grow nice and thick. However, not everyone just getting their business off the ground understands the best way to use search engine optimization. For those new business owners that need help, here are some top Google SEO tips to help make you understand what SEO is, and the best way to use it. Audience: The key to a successful business is to know who your customer base is. Who will buy what you are offering? What is the age range for my customer? If you know who you want to sell your goods and services to, then you can tailor your keywords and the SEO will bring customers right to your website. Optional Keywords: Now they you know who your audience is, and you have chosen that main keyword, you may need to think about others. Remember, Google is the most popular search engine, so how you think a keyword is used might not be how Google sees it. You may want to try the keywords out for yourself to see how Google uses them. This will tell the tale as to how a customer will be able to find your website. Design: The way your website guides users through every page is highly important. Nothing will turn customers off to your products and services are a poorly designed website that does not make it easy to navigate the page. Recycling: It may be a good idea to keep your keywords fresh by recycling them often. There may be one or two words that draws a lot of traffic, but do not let that fool you into changing them once in a while. Also, it does not hurt for you to think of other keywords that you can use for the future, remember that searches can go up and down just like the Stock Market. Social Networks: There are quite a few social networks out there today that are very popular. To keep up with the trends in society, and to keep business flowing, it may be a good idea to use some of these social networks. Creativity: Do not be afraid to change your page now and then. Yes you have your target audience, your keywords, and your traffic, but do not let your webpage get so old it starts collecting dust! Don’t be afraid to change the pages into something fresh and exciting. There may be plenty of top SEO tips for you to follow, but the most important tip is not from a webpage, but from your own gut instinct. You have the business drive and the know-how, otherwise you would not have created an online business, so trust your gut to lead you in the right direction!